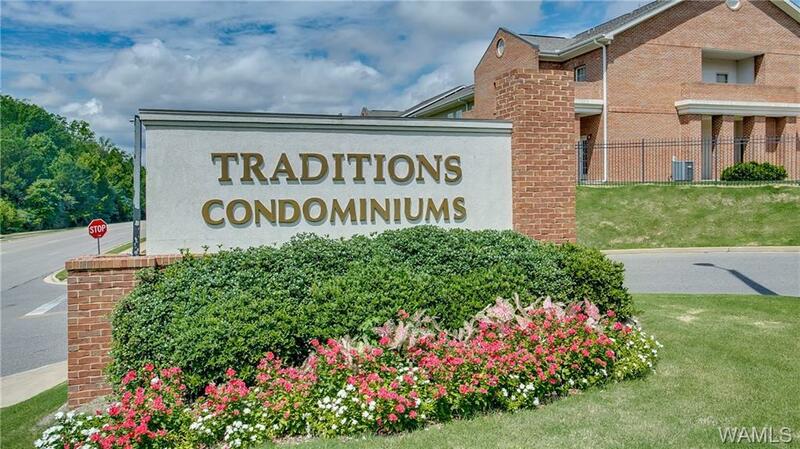 Great Condo available at Traditions Condominiums. Close enough to town and The University of Alabama, yet far enough away to enjoy a quiet location. 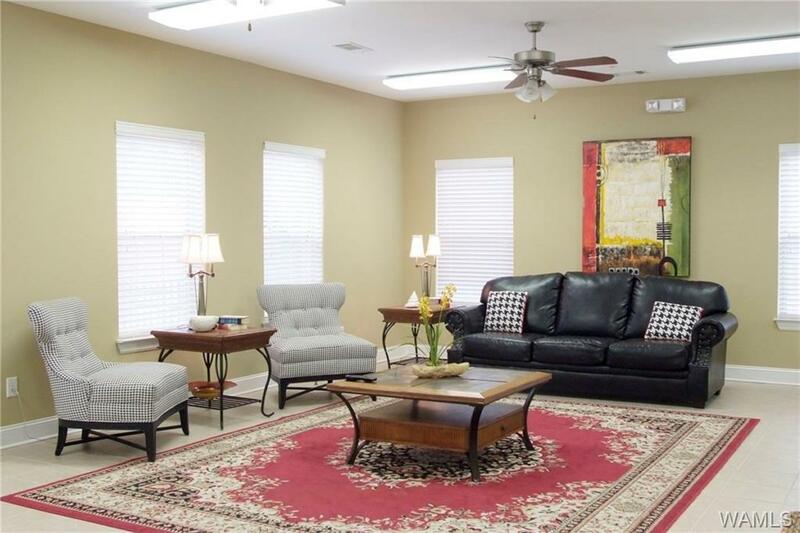 Just a short drive from grocery stores, shopping and campus this 2 bed 2.5 bath condo may be exactly what you are looking for. This two story townhouse will provide plenty of space and also includes hard surface counter tops. 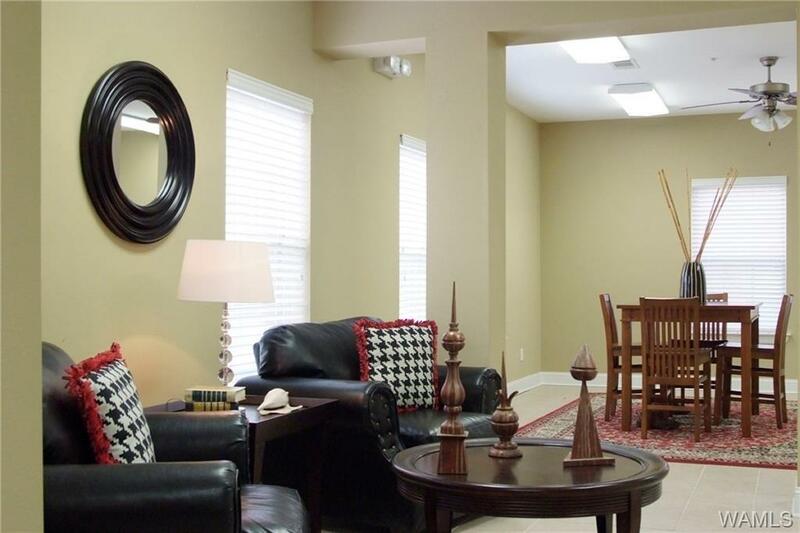 Traditions Condominiums also includes many amenities for an HOA fee of $259.00 per month. These amenities include a clubhouse, fitness center and pool. The HOA dues also cover grounds keeper, pest control, water and trash service. 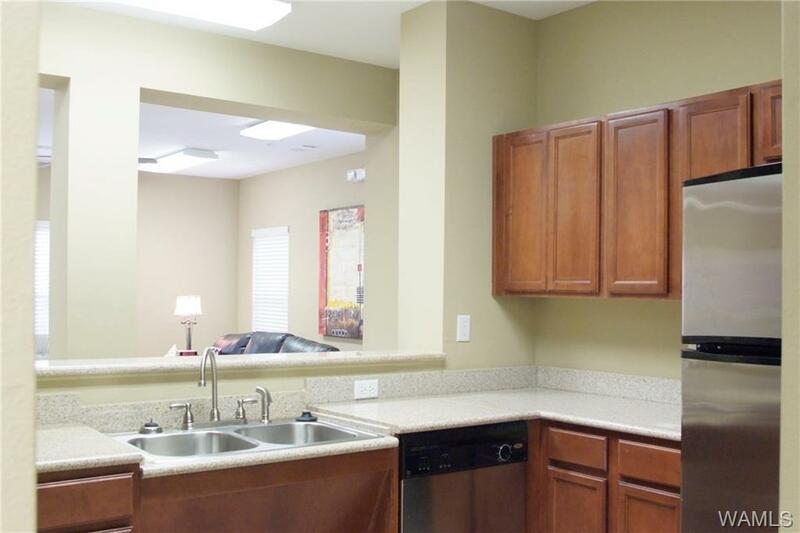 Unit pictures shown are of a different unit with the same floor plan. Listing provided courtesy of Garrett Skurka of Spaces Realty, Llc..